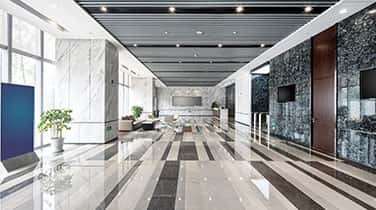 At your business, Commercial Marble Cleaning in Aventura may be essential on a routine basis to ensure your marble surfaces retain their natural beauty and inherent versatility. AAA Marble Care is proud to offer our services as a family owned and operated business, with years ox experience working with natural stone including granite. 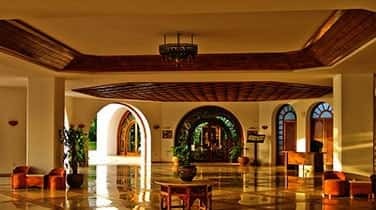 Over the years, we have delivered a high standard of professional marble cleaning at hotels, up-scale condos, office buildings, educational facilities, restaurants, hospitals, nightclubs, and many other commercial properties. We can deliver eco-friendly methods using high quality tools and modern machinery. Restoring your marble surfaces to their former brilliance is fast, easy, and cost-effective when you hire AA Marble Care. Call today for your FREE consultation and find out more about our guarantee for all work. 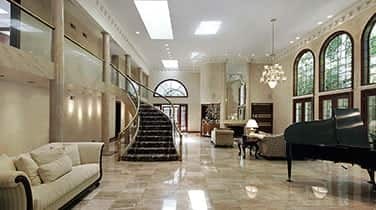 AAA Marble Care is a leader in South Florida for commercial marble cleaning in Aventura. It's important to avoid causing harm to your marble surfaces, since variations in material require different methods for restoration. 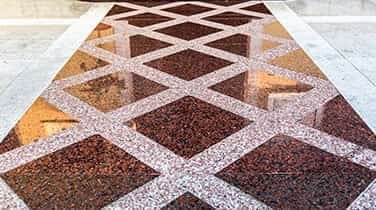 Trust professionals, like the team at AAA Marble Care to restore the shine, sheen, brilliance, and natural luster of your unique marble floors, stairs, countertops, walls, vanities, showers, fountains, benches, pool decks, and any other decorative objects around your home. We won't leave behind a mess, lingering odors, or damaged property. Instead, you will discover a beautiful, sophisticated surface that shines like the day it was first installed. Call today to find out more about our guaranteed work as a licensed, bonded, and insured service.